Princess Andrea would much rather be a squire; same as she’d much rather be roaming outdoors than stuck inside the castle. 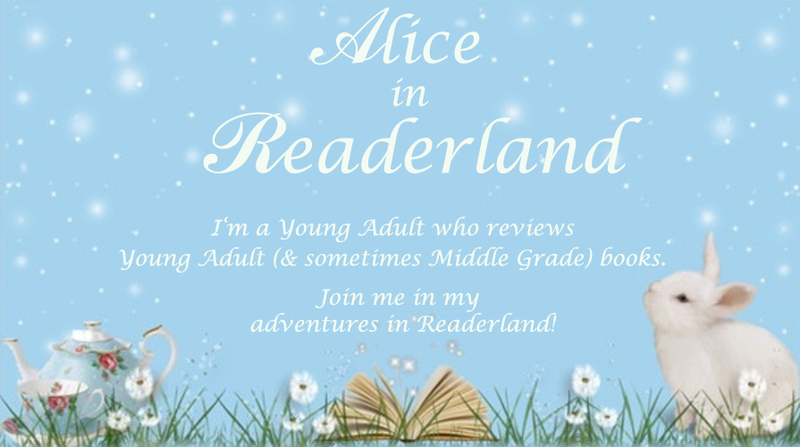 So imagine what happens when Andrea discovers a secret door that leads her to modern-day California! 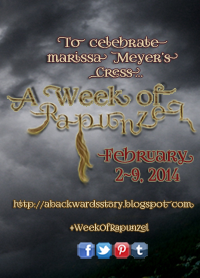 And what happens when she returns to her world? 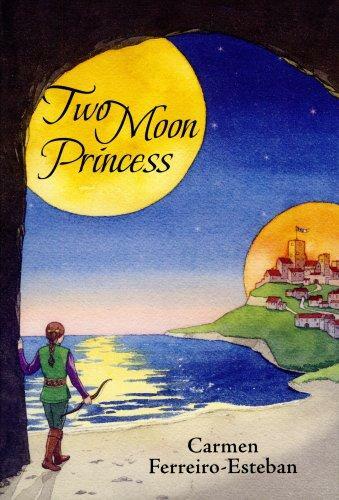 Will she be in her medieval kingdom or in California by the last page of the book? This story has plenty of action, of which Andrea gets to have her fair share of. Andrea knows how to use a sword and a bow and arrow; she delivers blows and she takes them. My favorite part of the story is definitely the time that Andrea spends in modern-California. I loved seeing our world through her eyes, and her mix of excitement and shock was enjoyable. 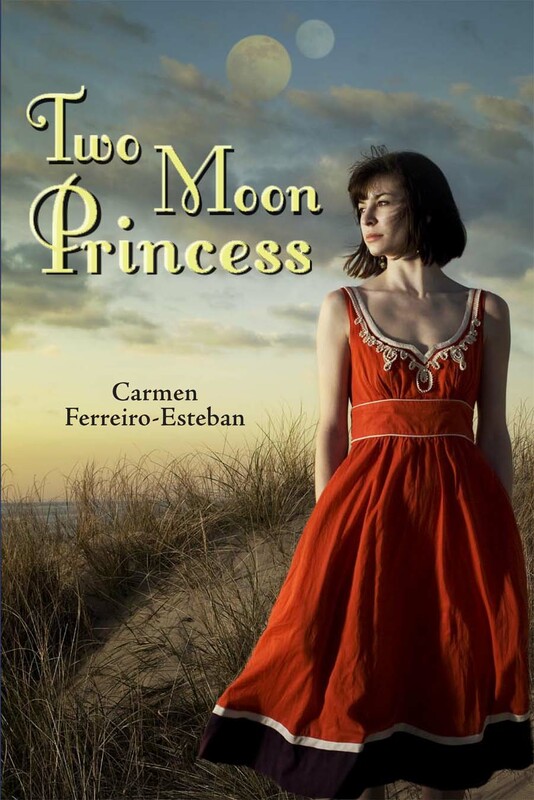 Carmen Ferreiro-Esteban fills Two Moon Princess with rich settings and language on every page. This book is brimming with wonderful imagery, vividly painting scenes from the idyllic California beach to the fascinating kingdom from another world (“With it’s summit lost in the clouds and its slope deep into the waters, the mountain seemed to hold heaven and earth together and apart in an impossible balance of wills…Down below, we could see the river stretch itself lazily between the shores as if in no hurry to end its journey, while straight ahead, through the wisps of mist swaying over the waters, the other bank played hide-and-seek.”). I enjoyed that Andrea got to share in the action, but I feel that she did more than her share of moody meltdowns. One character calls what Andrea has “childish outbursts” and I have to agree. 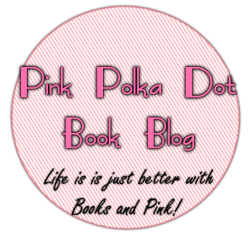 Sounds like I would love this book! Like how you put 2 covers. I think I like the top cover best. Now I need to know how it ends! Medieval! Time travel! This sounds fantastic. However, the child outbursts will make me probably glare. I definitely love the second cover better than the first and of course, great review! I think it was a fun read, but I’d get it from the library! :) Thanks for commenting!